Ok, usually when we think of a white t-shirt we think "basic", just throw on some jeans, tennis shoes and head out the door. By the way, I hate the term basic it seems so boring and unoriginal. 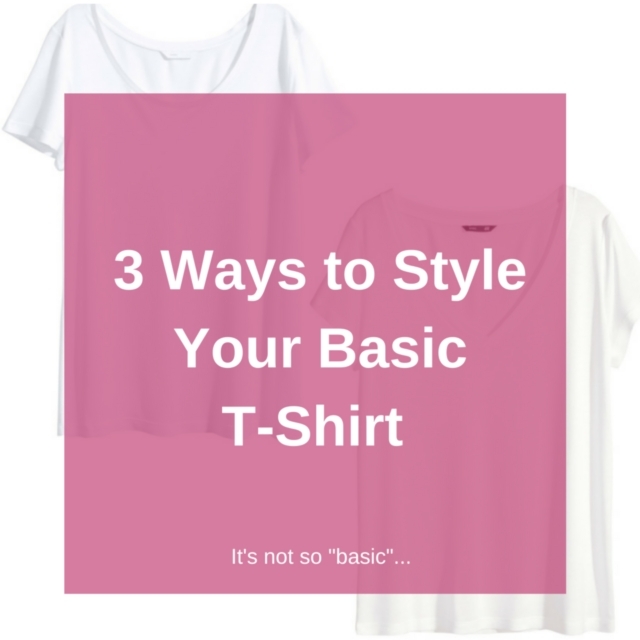 But back to what I was saying... A t-shirt is not "basic" it is an essential in your wardrobe because it will never go out of style no matter the season. A white tee can be worn dressed up or dressed down, but even when dressed down make it interesting. Here are a few questions I always get when I suggest adding a white t-shirts to a wardrobe. 1. Why do I need to own a white t-shirt? 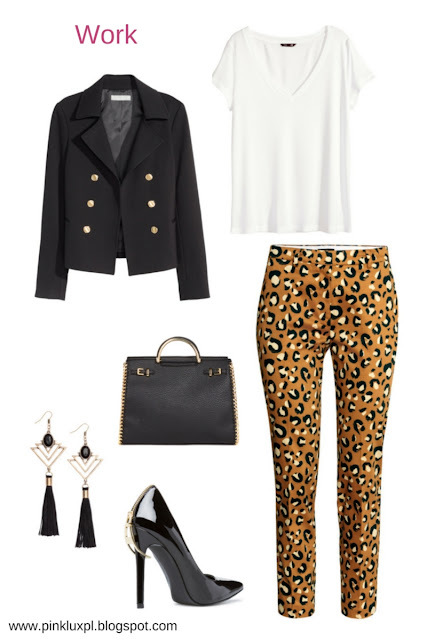 Its the ultimate piece to pulling an outfit together when you do not have a top in mind. Also, if you feel like your outfits is to bold throw on a white t-shirt to balance out the look. 2. Which are the best to purchase? I say opt for a 100% cotton made t-shirt so it does not shrink or hold stains into the fabric. Always, use a brighting clothing detergent to keep your white t-shirt looking brand new and crisp when worn. 3. Do I purchase a v neck or scoop neck? Purchase both! You need both because depending on what you are wearing with the t-shirt it can make you look sexier or comfortable. For example, a v neck is perfect for date night and a scoop neck is perfect for work or places you DO NOT want the "girls" peeking. Below I am going to show you how to make your basic t-shirt look not so "basic". 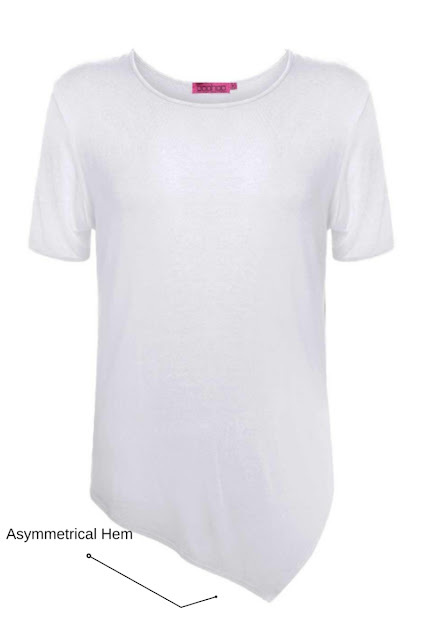 Pick up a pack of 3 from your local department store or be innovative and buy a not so traditional white t-shirt such as one with an asymmetrical hem like the one below. *Do not waste your money on expensive white t-shirts that will fade after being worn a few times. Remember to wear your white t-shirt to reflect your personal style. How do you like to wear yours? Let me know below. 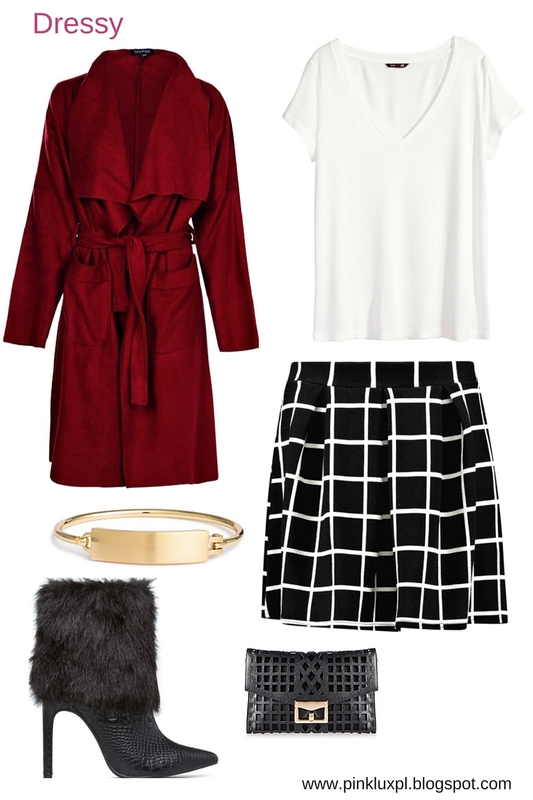 That red trench coat! Stunning!